At the origin of the creation of SAMPAR, a man: Patrick SOUNIGO. After six years of medical studies at Hôpital Cochin, he was so passionate that he decided to devote himself fully to his new profession, cosmetology. In 1984, he opened a unique place, which became an essential beauty destination in Saint-Germain-des-Prés: the Samuel Par Institute. There is the eponymous care line with natural active ingredients. Very quickly, Samuel Par distinguished himself with a new concept: skin correctors and tailor-made programs to rebalance skin disorders of different skin types. In 2004, Patrick SOUNIGO dreamed of an urban brand, a brand of his time. He thus conceived SAMPAR, an authentic brand in the composition of its formulas with a chic and elegant design, built on the solid foundations of SAMUEL PAR and on the Parisian way of life. 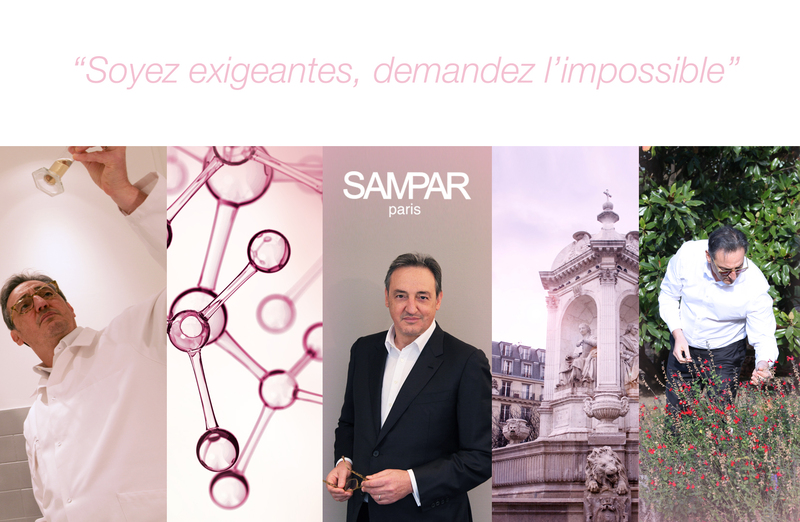 In 2018, the SAMPAR brand is present in more than 1000 selective perfumeries, pharmacies and parapharmacies around the world. SAMPAR, Beauty cannot wait. Created in 2004, SAMPAR is the urban brand par excellence. Inventive, innovative and glamorous, SAMPAR dares to embrace the unique promise of "double action": immediately visible results and clinically proven long-term effectiveness. 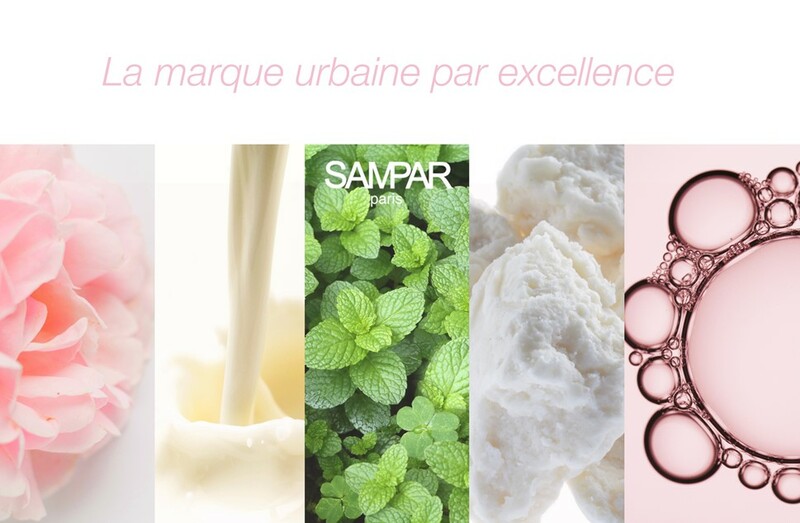 Dedicated to demanding women looking for smart products, SAMPAR takes care of a higher level of performance and enriches its formulas with an exclusive complex: Urban Advance. This powerful anti-pollution shield protects, revitalizes and soothes the skin to restore its state of balance and allow the active ingredients in each product to work even more effectively.